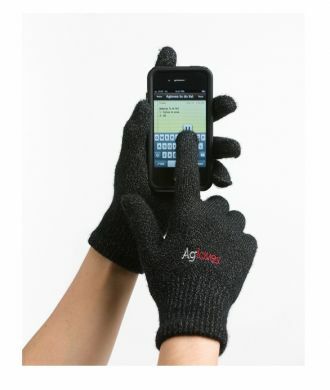 Whilst they may look like an ordinary pair of winter gloves, Agloves actually feature real silver yarn knitted throughout the entire gloves, making them fully compatible with modern toucscreen phones and tablets. 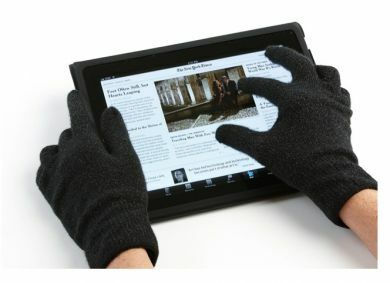 Agloves can help keep your hands warm but at the same time provide a consistent and accurate flow of bioelectricity to any of your touch screen devices. In addition, the silver coated nylon can help even out temperatures in your hand and also helps to trap your body’s own heat inside the gloves.